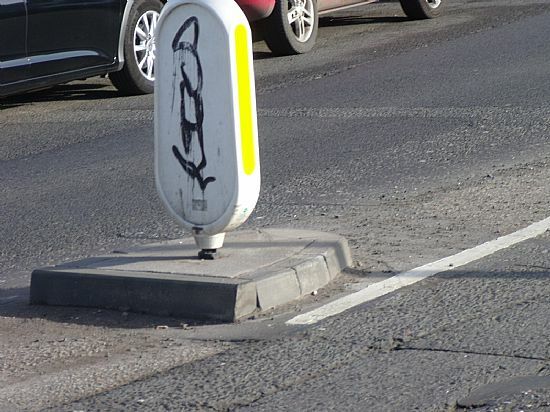 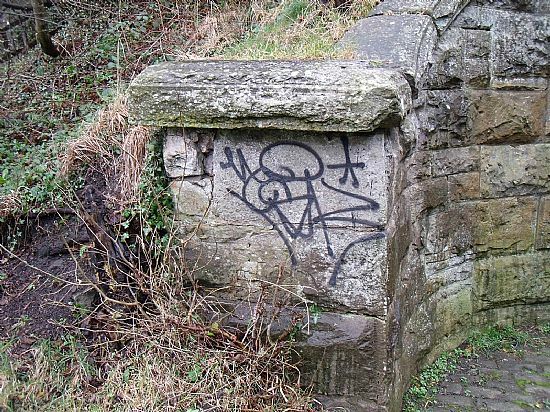 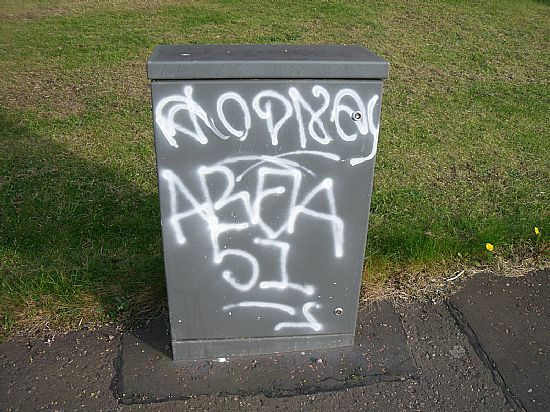 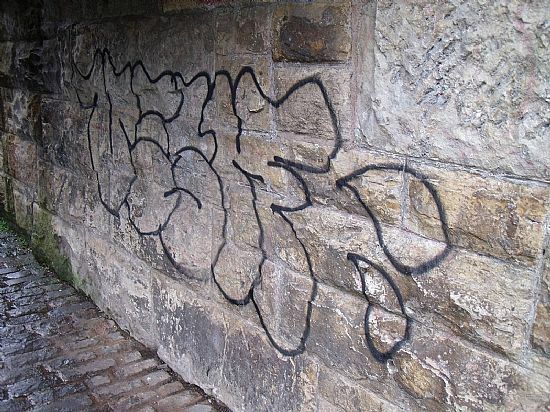 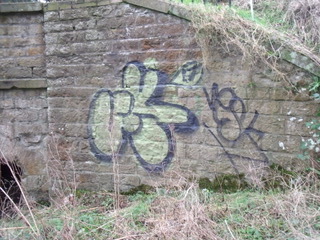 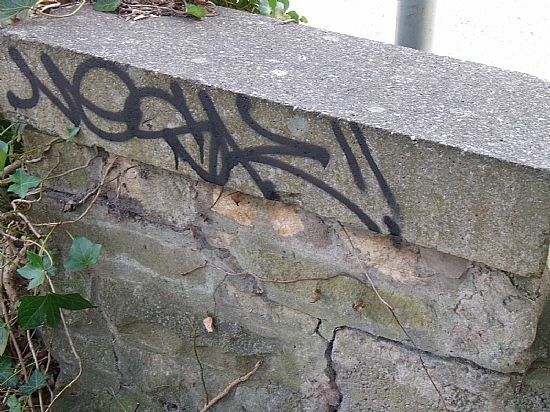 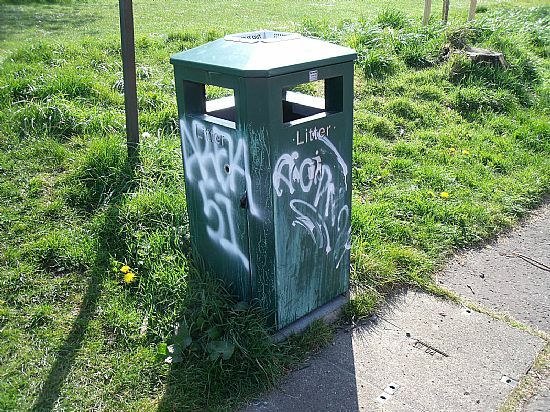 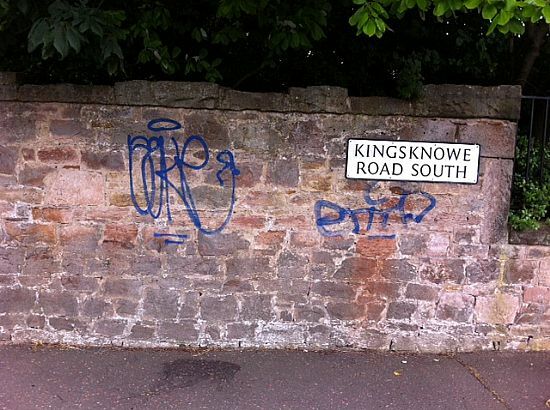 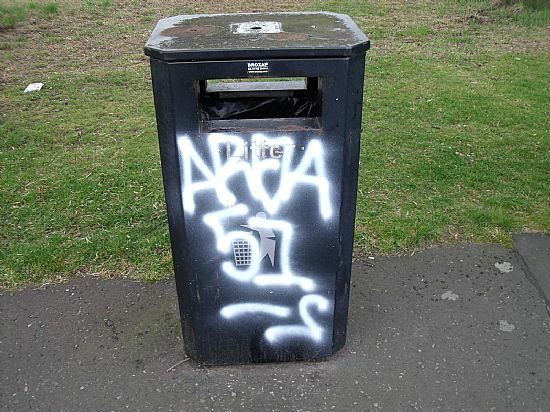 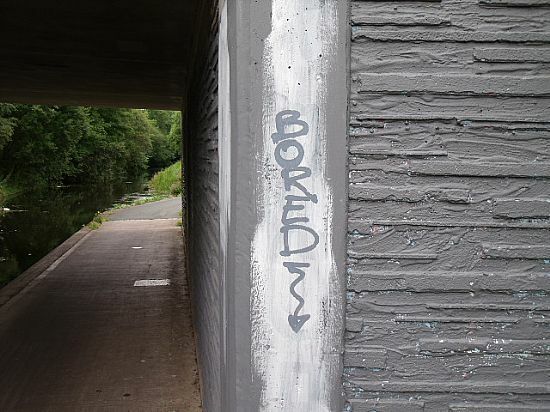 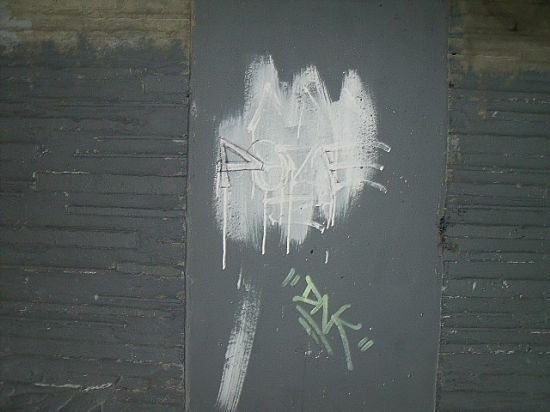 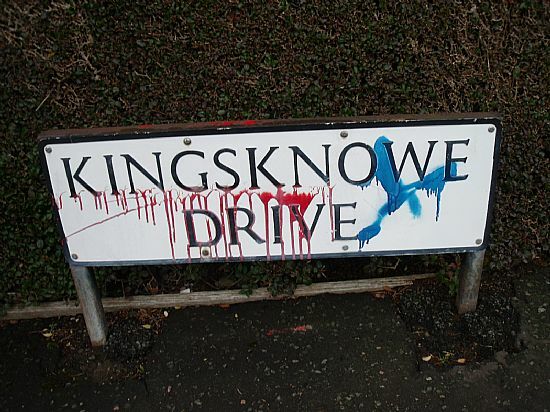 Graffiti on property that you do not own is classed as a crime (vandalism). 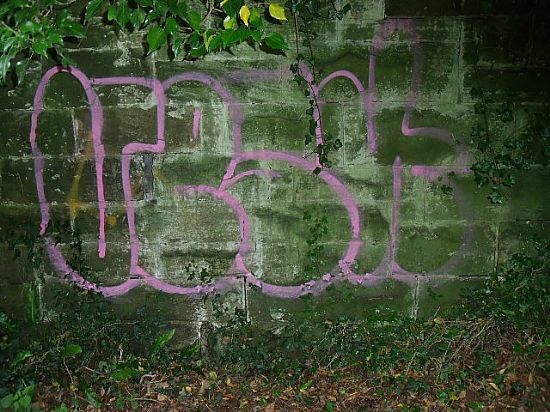 See this link. 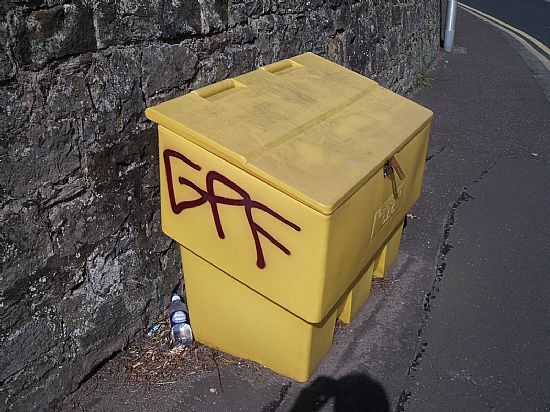 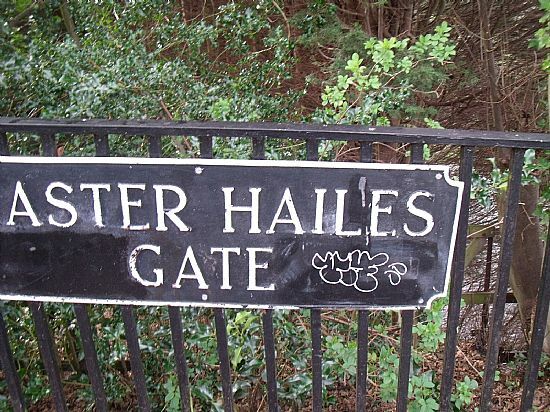 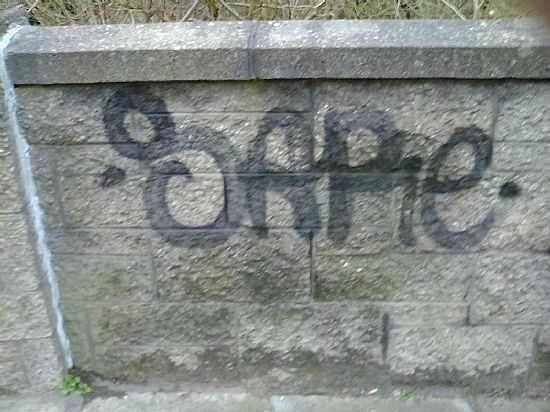 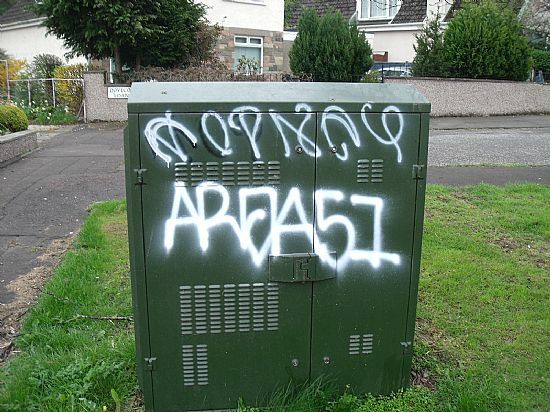 This is a gallery of graffiti tags extant in our area. 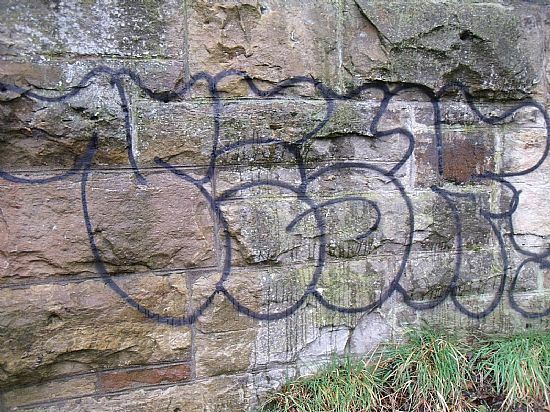 If you know the person responsible, you should report that to police (British Transport Police if it's on railway property). 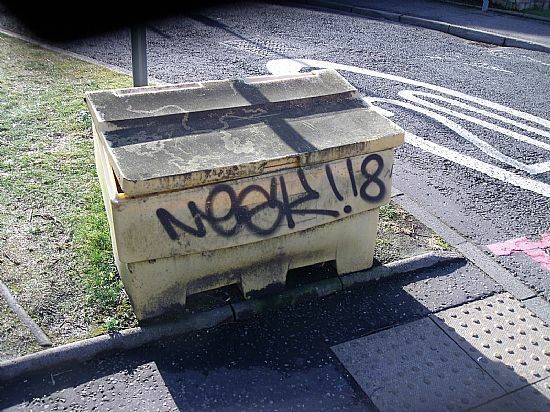 Do you have CCTV and has it shown any culprits? 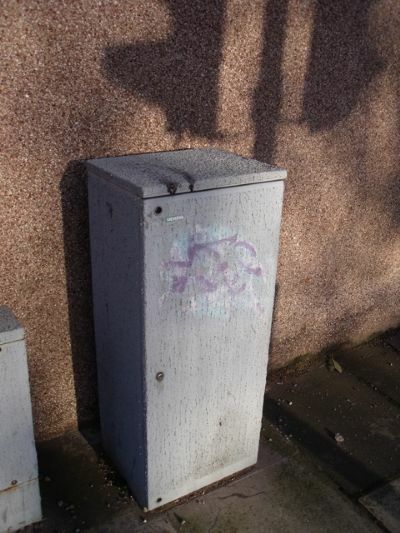 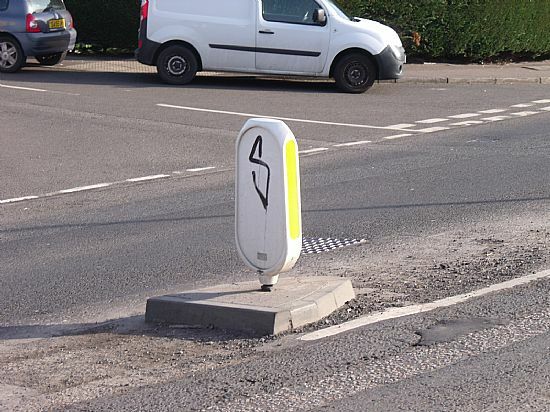 Siemens cabinet on Longstone Rd near crossing.